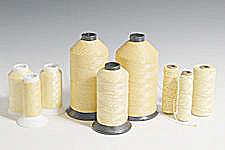 Heavyweight, stitches are highly visible. 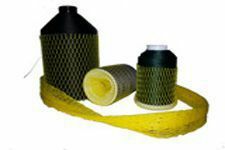 Use for saddles and tack, holsters, sheaths, belts, and heavy duty tarpaulins and covers. 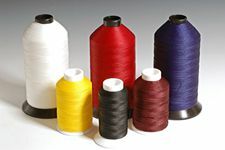 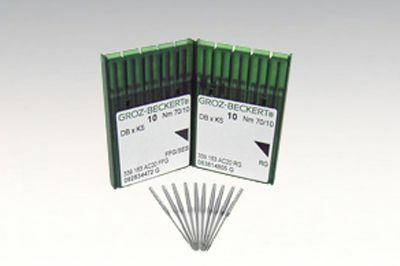 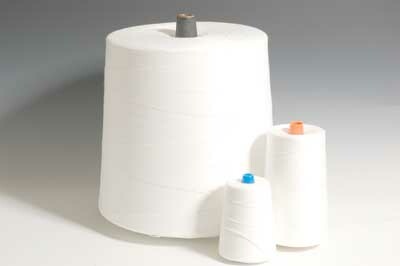 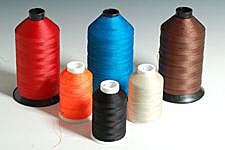 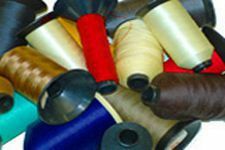 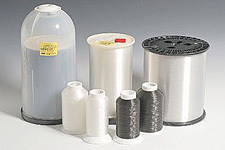 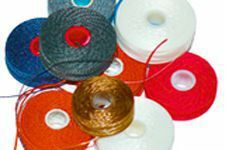 Size 277 (Tex 270) nylon thread requires either a commercial or heavy duty machine with a size 180/24 to 220/26 needle.